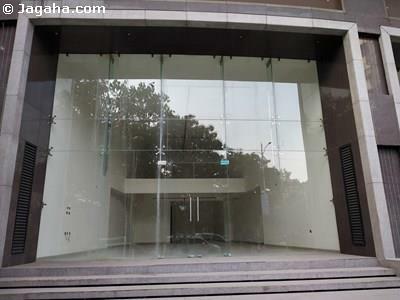 Commercial office space is for lease on the 3rd floor of this quality commercial building in Worli, Mumbai. 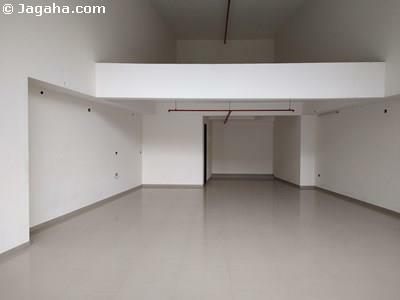 The property is a semi-furnished unit with a carpet area of 2300 square feet and a built up area of 2900 square feet. The office has one pantry and washroom attached to it. 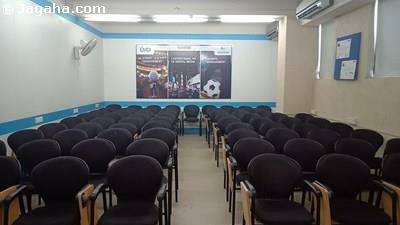 This Worli commercial building has full time security, cctv, water storage, reserved car parking and visitor car parking. 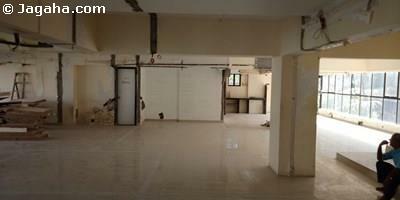 Carpet (Usable) Area : 2,300 Sq. Ft.